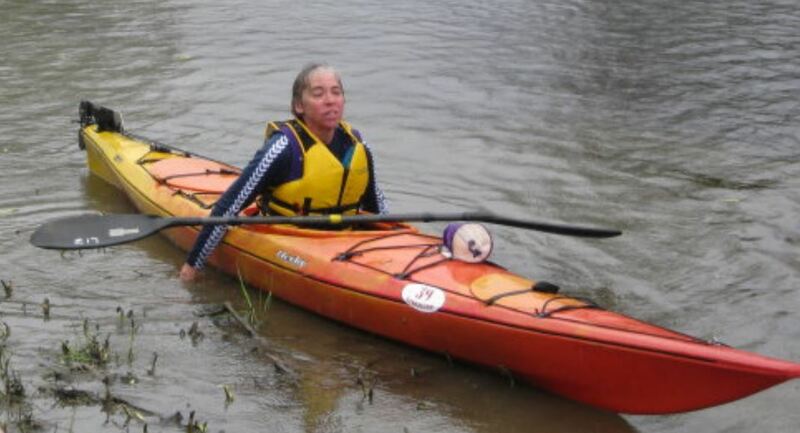 Any of the following non-ICF Kayak specifications may be used by race organizers: Kayak KA must meet specs for down-river single seaters, delta hulls included: Length no more than 14 feet 9 inches (4.5 meters). Width not less than 23 5/8 inches (60 centimeters). No steering devices allowed. Touring kayaks to include recreational, sea and stock kayaks. No specifications are laid out.